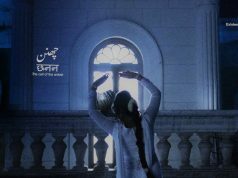 Pakistani Musicians crossing the border to lend their voice for a song or two in India isn’t a new story at all. Back in the day Nazia Hassan and Zohaib made the music of Disco Deewane rocking success and since then this has become a trend. 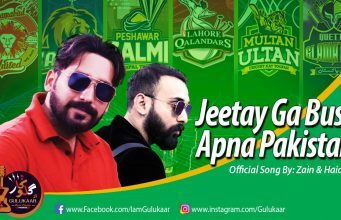 In 2004, Rahat Fateh Ali Khan made his debut in Bollywood with the music of Paap and it wasn’t long ago when the Bhatts welcomed Atif Aslam to Bollywood with open arms and made him sing for their production. 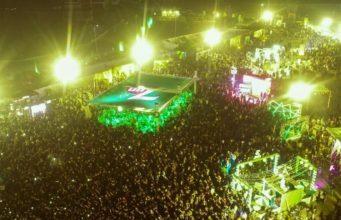 And it wasn’t just Atif who made it there, from Rahat Fateh Ali khan to Shafqat Amanat Ali, Ali Zafar, Mustafa Zahid, Ali Azmat, Call, Annie, Adeel Chaudhry and Shehzad Roy all crossed the border for a singing stint. Here’s a look at the five singers who actually made it big in Bollywood in the past few years! 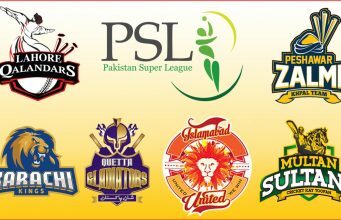 Pakistani artists and singers are known for making music of different genres whereas in India most of the music made is the typical filmy sort. And the audience demands variety, so when the need for diversity arose the directors and producers had no choice but to look across the border for fresh talent. And when they did so, their eyes fell directly on Atif Aslam! 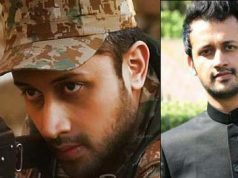 This was back in 2005 when Atif Aslam crossed the border for the first time to sing for Bollywood and the Bhatts in particular. After ‘Woh Lamhe’ for Zeher, there was no looking back and also I might add, every single song he gave voice to was a hit to say the least. ‘Tere Bin’ topped charts in 2006, ‘Pehli Nazar Main’ did the same in 2008 and ‘Tera Honay Laga Hoon’ and ‘Tu Jaane Na’ were the biggest hits of last year among others. 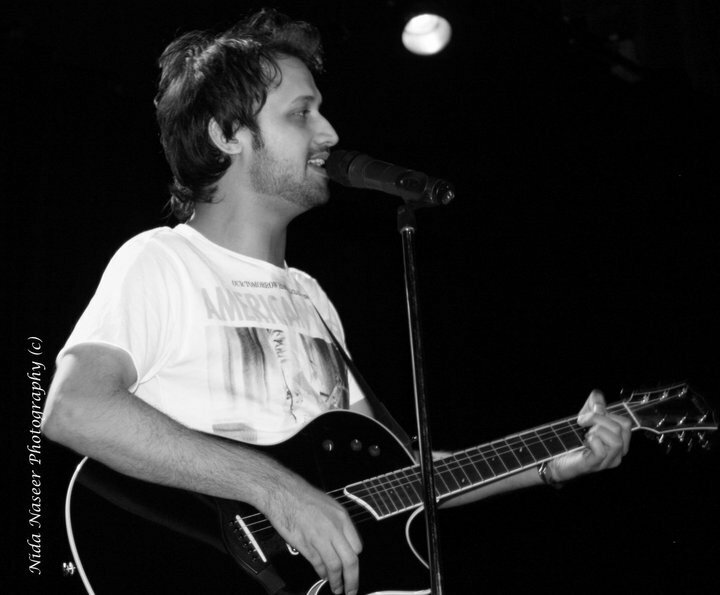 So much so that Atif got nominated for his music in literally every award function last year. 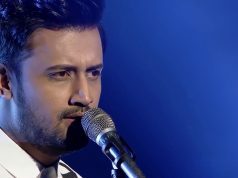 Clearly, Atif has made it big in Bollywood with the magic of his voice. 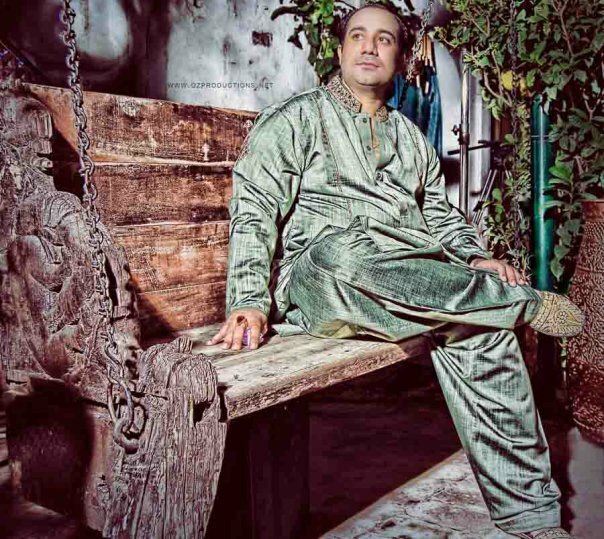 Rahat Fateh Ali Khan has sung the most for Bollywood among all other Pakistani singers. He has contributed in 30 different movies in the past 6 years and these movies have been big budget films starring the best that Indian cinema has to offer. His music has been a part of Om Shanti Om, Singh is King, Namaste London, Aaja Nachle, Billu Barber, Love Aajkal, My Name Is Khan, I Hate Luv Stories, We Are Family, Dabangg and many others. Now if a big budget movie comes out without Rahat’s voice in it, it seems incomplete! 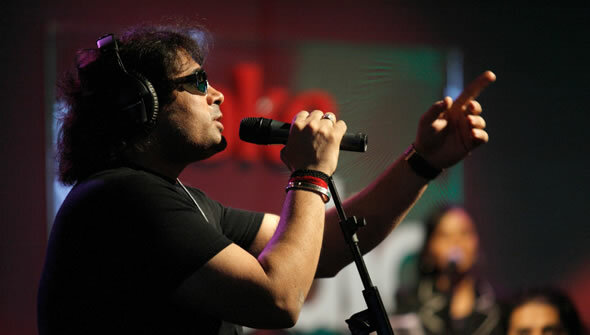 These days Rahat is the co-judge of a music show with Sonu Nigam which airs in both India and Pakistan. With all these achievements up his sleeve, one can only wonder if even the sky is the limit for Rahat. 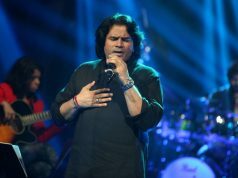 Shafqat Amanat Ali made his debut in Bollywood with the famous ‘Mitwa’ from Karan Johar’s Kabhi Alvida Na Kehna, which turned out to be a super hit! It continued to top charts for weeks and was probably the best track of the movie. 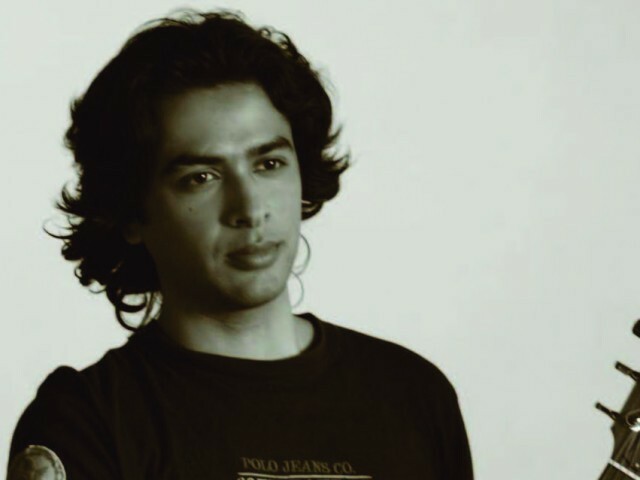 That’s when Shafqat made his place in the hearts of many Indian music lovers and what better start could Shafqat have hoped for than to sing for Karan Johar’s production? But that wasn’t it for him. He went on to sing ‘Yeh Hosla’ for Dor, which turned out to be an extremely beautiful track that got lots of critical acclaim. Along with giving his voice to movies like Hello, Mumbai Cuttings and Aashayen, he recently sang ‘Bin Tere’ for I Hate Luv Storys and the song was nothing less than a chartbuster! 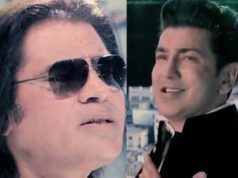 Shafqat may not have sung as much as other Pakistani singers for Bollywood, but whatever that he has sung has been phenomenal! 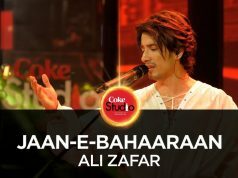 When most other Pakistani singers crossed the border to sing, one couldn’t figure out why Ali Zafar wasn’t doing the same? Maybe he was waiting for the right time, maybe he had other plans or maybe he wanted to do something different — at that point in time we didn’t know what it was. Today we certainly do. He wanted to do border crossing like it was never done before and he did it eventually. Ali Zafar’s ticket to Bollywood has definitely been the much talked about Tere Bin Laden but don’t just forget that not only has Ali acted in the movie as the lead but also sung four songs of Tere Bin Laden. ‘I Love Amreeka’, ‘Ullu Da Patha’ and ‘Welcome To Amreeka’ are tracks composed by the superb trio Shankar Ehsan Loy and sung by Ali himself while ‘Bus Ek Soch’ is truly Ali’s own composition! Ali has made us all very proud.